The Madras High Court is working towards bringing greater transparency in the judicial system and has come out with new norms on conferring the designation of Senior Advocate. According to the norms, for an advocate to be appointed as a senior advocate in the Madras High Court, completion of 15 years of professional experience and landmark judgments delivered by such a person, are the two main prerequisites. The other requirements include declared gross income from the profession not less than Rs. 7 lakh annually for the past three years; at least fifteen judgments where the advocate has contributed to the growth of law, in the preceding three years. 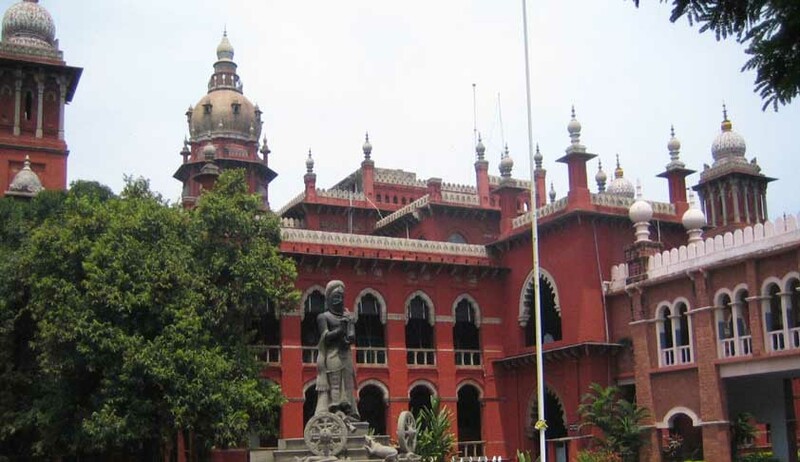 R. Muthukumaraswamy, President of the Madras Bar Association (MBA), has welcomed the norms stating that in earlier days, a senior advocate would recommend to Chief Justice the case of a junior advocate who had experience of 10 years for granting senior advocate’s designation and the matter would be placed before the full court for approval. But for the first time, the norms have been made public by the Madras High Court. The notification which explains the procedure to be adopted while designating a senior advocate to the High Court, read “in order to be eligible as Senior Advocates in terms of Section 16(2) of the Advocates Act, 1961, a Select Committee comprising of 10 judges of the High Court, preferably representing different facets of law, would identify such of those advocates, who by their ability, conduct, standing at the bar or special knowledge or experience in law and distinction are eligible to be designated as Senior Advocates”. The notification further says complete information in a prescribed manner should be furnished by the advocate, who is being designated as senior advocate, on being invited by the High Court. The Select Committee, after verifying the credentials of the advocate, will forward the list to the Chief Justice, following which the selection list of names will be placed before the High Court for approval for designation as senior advocates. It also clarifies that the High Court, by simple majority, will withdraw the designation of a senior advocate in case he/she committed professional misconduct or shown intemperate behavior in court or has been found invariably negligent in professional duties.